I was shooting on location in rural Montana when I was told about a rare gem. 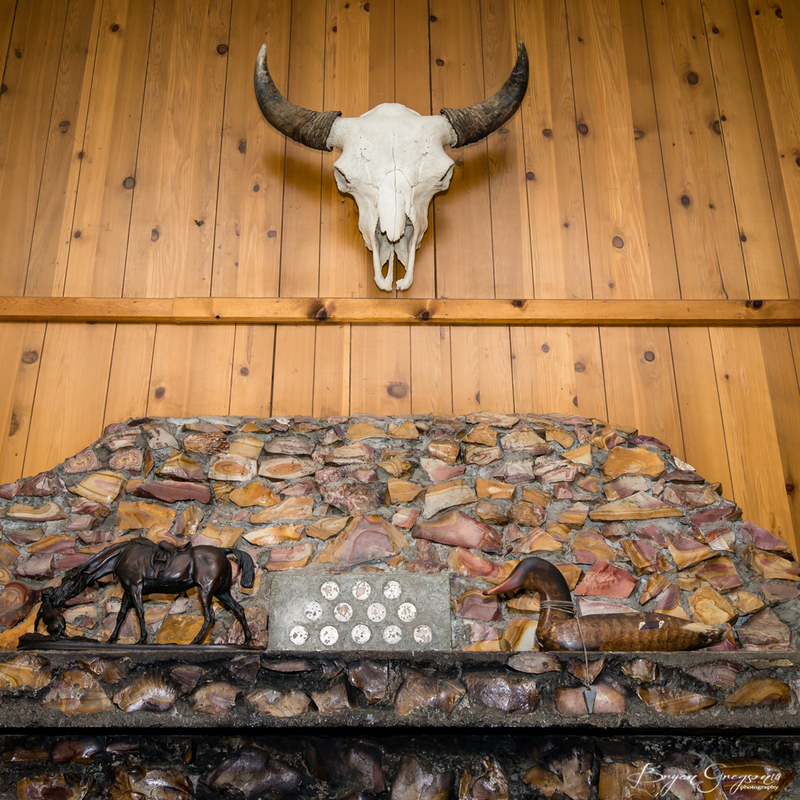 In a quiet part of Montana a late 1800’s time capsule was imbedded into an old stone fireplace. It waits patiently for the right moment to be opened and I certainly want to be there when that happens!